In the past, as Gamindustri possessed the technology capable of dimensional interactions, the existence of parallel worlds had been confirmed via a shift in a massive amount of data acquired through dimensional observation. Having observed these worlds which possessed different realities than the current one, leading reserachers hypothesized a higher dimension had intervened. As a result, one scholar's thesis spread globally. It stated that the characteristics of the singularity created by the shift implied some sort of sapience behind the interference. Afterwards, the people of Gamindustri likened the phenomenon to differing endings of a video game based on the person behind the controller. They deified this supposed person, granting names such as "The Player" or "The Guiding Hand." There were even some people who thanked "The Player" when catastrophic events were resolved seemingly by chance. 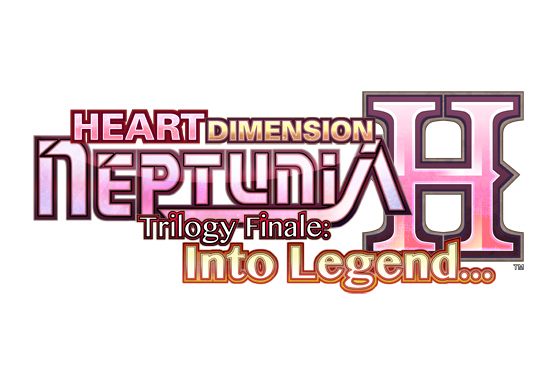 Meanwhile, Croire and Neptune, using their ability to travel between dimensions, get caught up in a large incident. A dimension that's on the brink of destruction. Neptune and Nepgear are sent here by mysterious happenstance and have begun searching for a way home. Here, they meet Uzume Tennouboshi, the last remaining CPU of this world. Together, they fight against the Dark CPU. 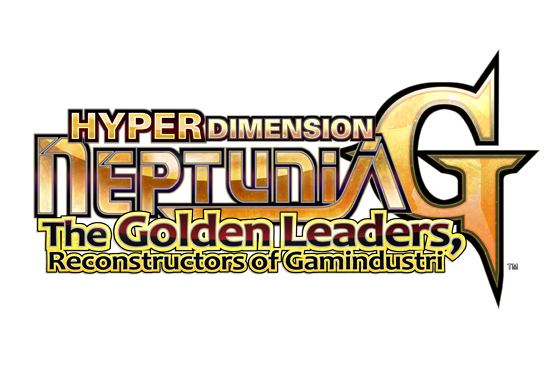 The dimension Neptune calls home. 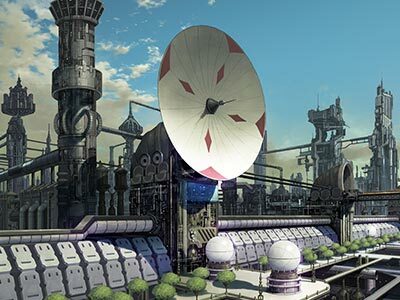 Mysterious towers have appeared in Gamindustri, and with the appearance of a group of four called Gold Third, the existence of CPUs has almost been forgotten. 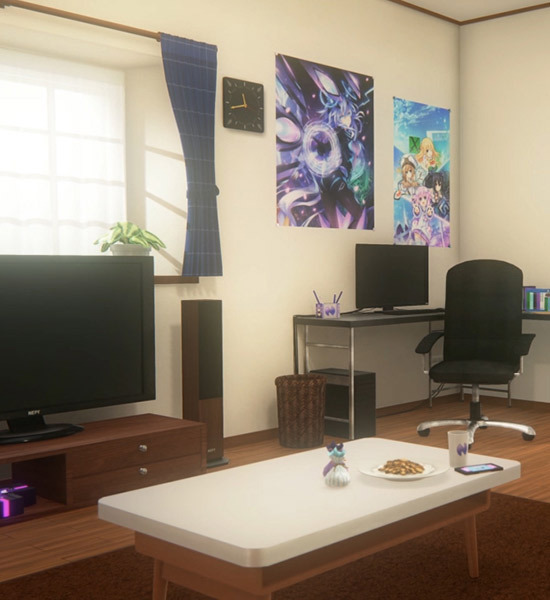 You can choose to play as one of the four CPUs of Gamindustri. The nation located in western Gamindustri, protected by CPU Purple Heart. As all succeeding CPUs have been invested in the nation's future, Planeptune has the most cutting edge and advanced technology. The nation's symbol, the Planeptower, is both the CPU's residence and the nation's political hub. 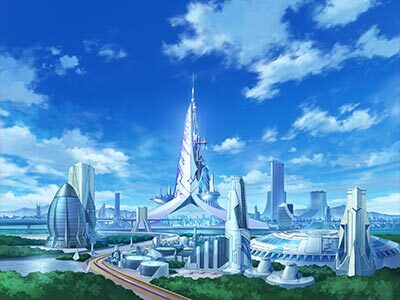 A long while ago, Planeptune faced a national crisis, but thanks to Histoire's guidance, they were able to rebuild the nation. Currently, the nation is somehow being managed with Histoire supporting Neptune's unexpected ideas and actions. The nation located in eastern Gamindustri, protected by CPU Black Heart. Many different industries proudly conduct their economic activities here. Also, because it is surrounded by the other three nations, it takes on the responsibility of being the center of the world's trade. It is often treated as a rival by all nations, but it seems to view Planeptune in particular as its sole rival. 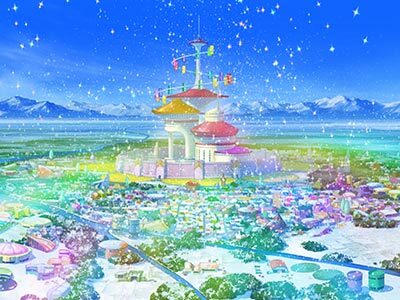 The nation located in northern Gamindustri, protected by CPU White Heart. It has the oldest history among all of the nations, and it has been protected by many CPUs. The entire nation is covered in white snow, but thanks to the CPU's protection and oversight, the capital and the surrounding area are relatively warm. It's said that this is where the Deity of Sin Arfoire was born, and Lowee had suffered grievous damage in the past. 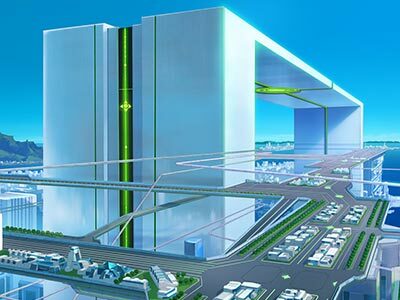 The nation located in southern Gamindustri, protected by CPU Green Heart. It is separated from the other three nations, as it is located on a continent across the sea. The CPU's shares on her own continent, unsurprisingly, lead ahead of the other CPUs, but her advancement in the other three nations is still in its beginning stages. As Lastation is the closest nation, even though their cultural exchange is thriving, Leanbox sees Lastation as its rival. Since its founding, it has invested heavily in its military industry. An amalgamation of both Zero Dimension and Hyper Dimension. 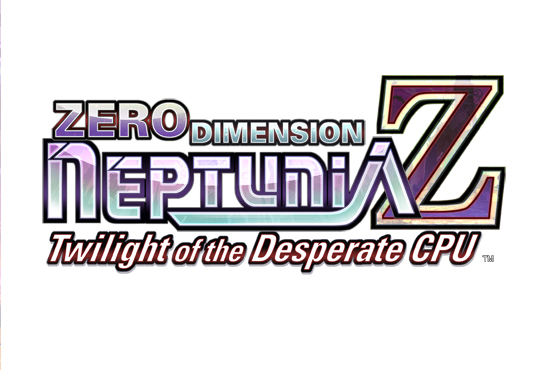 In order to track down the mastermind causing the troubles of both worlds, the CPUs travel to this strange, new dimension.